23 Aug What Drone Photography Pricing Can I Expect? 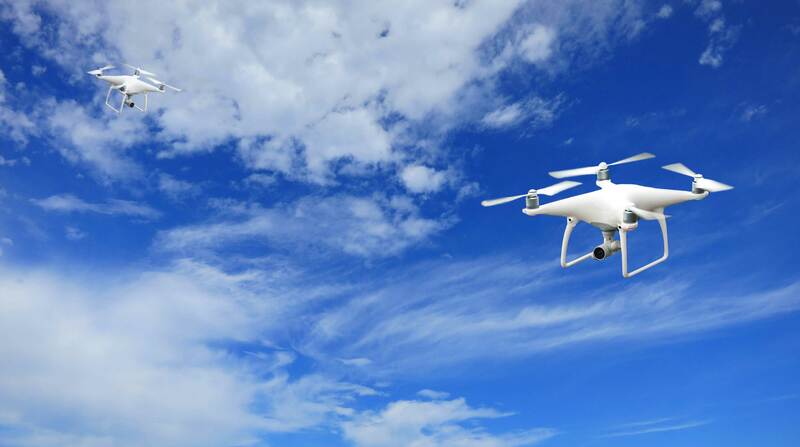 With the use of aerial drones becoming more widespread and better accessible to the public, drone flying has evolved into a variety of specific fields. Whether you’re just using a cheap drone for fun or competing with a streamlined racing drone, there’s a wide variety of products out there to suit various needs. One industry that has seen a big benefit from the advent of drones is photography, and aerial photography using special drones is becoming a hot topic. How much does it cost to get pictures taken using a drone? How much would it cost to get into drone photography yourself? This article gives an overview of aerial drone photography with a focus on the financial aspect of getting the memorable shots you need.